Supercell has pretty much nailed the genre of multiplayer freemium smartphone games. The studio has smashing hits like the Clash of Clans and Hayday which have tens of millions of active daily players. The most recent addition to this genre was the Supercell’s Brawl Stars which is an enjoyable, fast-paced multiplayer battle game. 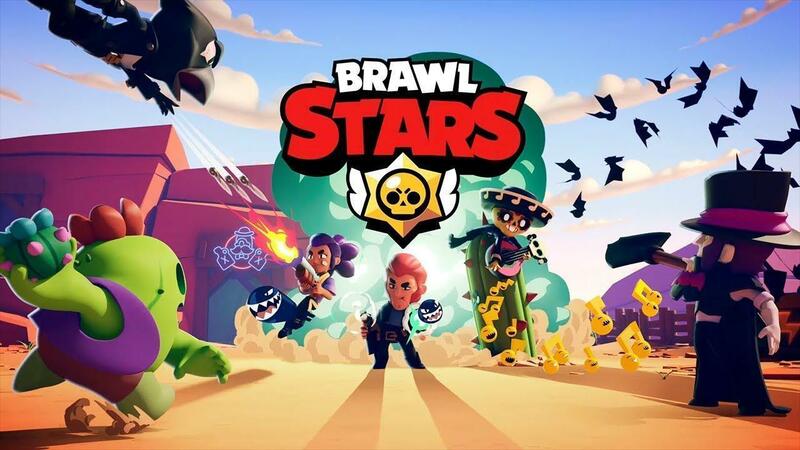 The purpose in the game is to compete with enemies to collect and hold on to the gems, level up, get trophies and unlock new brawlers with incredible powers. There are multiple game modes such as the Gem Grab( 3 v 3), Showdown (Solo/Duo), Bounty ( 3 v 3), Heist ( 3 v 3) and Brawl Ball ( 3 v 3). There are limited special events as well, but the main motive of all these modes is to beat your enemy to earn trophies and power points. There are several brawlers in the game each with their fighting abilities, and the latest addition to the game is the brawler Rosa. Rosa is a boxing brawler and comes from the heart of the Jungle. She can freely interact with nature and even has a shield made of Pines to save herself from enemies attacks. The primary attack of brawler Rosa is “Hands of Stone,” her fighting style is a bit similar to that of primo’s, but she’s a lot powerful and wilder. Rosa also has the special ability to heal herself really fast, i.e., at a mind-blowing rate of 300 HP/Second while hiding in the bushes. Rosa will be a part of the game in the next update. Rosa isn’t the only new thing coming in the latest update; we’ll also be getting two new brawler skins as well. Bunny Penny and Shiba Nita will be the two new skins coming to the game in the next update. There will also be some minor changes in the latest update, in Showdown mode Meteors will fall onto large groups of players from now on, and healing will be reduced as well. The Brawlers will now have a “try” button added as well. The Brawl TV in-game, just like the one in Clash Royale (TV Royale) will also be making its way into the game in the new update, and you can now use the Gems to change your player’s name.